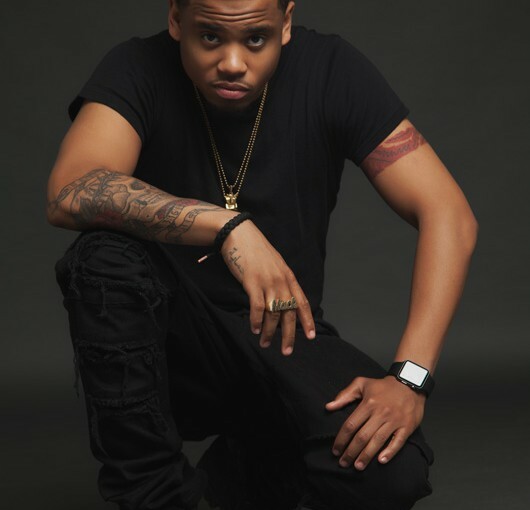 Yup, The Breaks Lounge definitely is on my SCOPE Miami Beach must-see list especially since The Breaks star Mack Wilds will be doing a live DJ set during Tuesday evening’s opening reception in the SCOPE Atrium, hosted by VH1. ONCE UPON A RHYME… Hip hop changed culture as we know it, and the early 90s in New York City was one of its most groundbreaking eras. Were celebrating the artists and the music that defined the times  and changed the game forever. Thats why were bringing this innovative era of music to SCOPE Miami Beach to celebrate VH1s new original movie, The Breaks, premiering on Monday, January 4th. The “Breaks Lounge” will capture the spirit of that time and place with a playlist curated by Q-Tip and rare hip hop memorabilia. Check out original A Tribe Called Quest lyric sheets and rare authentic ’90s hip hop apparel on loan from DJ Ross One, author of Rap Tees: A Collection of Hip-Hop T-Shirts 1980-1999. Dont just take a selfie, make a GIF in the #PHHHOTO booth, and go home with a customized beat from Monster DNA!